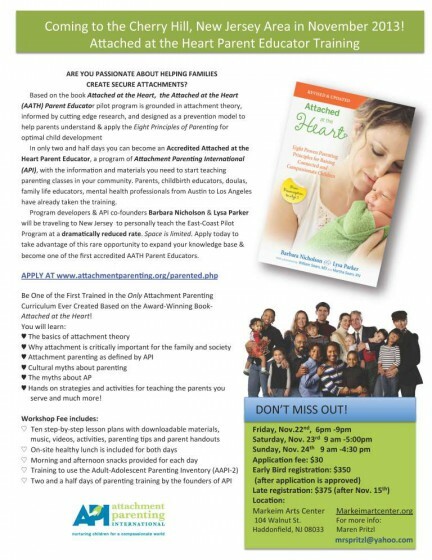 To apply, visit: www.attachmentparenting.org/parented and submit by Nov 15 for early bird registration rate. 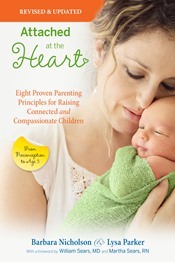 For questions, email parenteducation@attachmentparenting.org. APITrainingFlyer-NJcurrent for details. To apply, visit: www.attachmentparenting.org/parented.